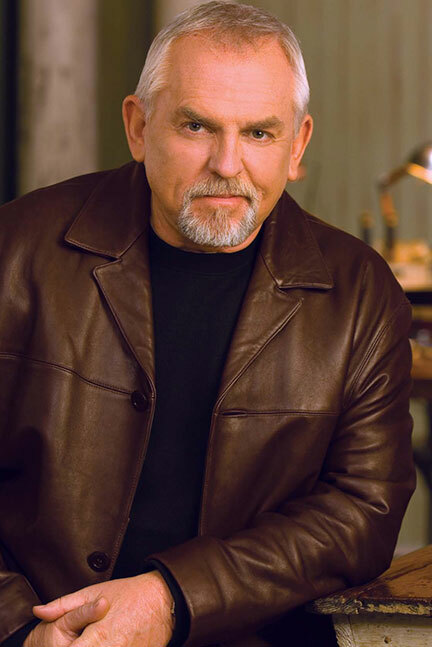 John Ratzenberger is this month’s special speaker at Port Huron Town Hall, beginning at 10:30 a.m., this morning, Monday, November 12, at McMorran Theatre. Ratzenberger has been successful in films and theatre for over three decades. He portrayed Cliff on the long running series Cheers and is the only actor to voice a character in every PIXAR film. John, an outspoken advocate for American manufacturing and trades, works with legislators to bring back trades training and apprenticeship programs for students and returning veterans. One of his latest endeavors includes developing and founding companies such as ECOPACK, the shredded accordion paper used for packing and TheGiftBox.com, a subscription box online store which benefits 3 charities. Town Hall continues in December with Caroline Goulding, virtuoso violinist, followed in February by author and journalist Denise Kiernan and rounding up the season in March with Mike Emrick.